Uber Technologies Inc expects it will be a long time before one of its biggest investments, self-driving cars, is ready for wide-scale deployment, a senior scientist said on Monday, as the ride-sharing firm gears up to go public writes Alessandra Galloni and Joshua Franklin. 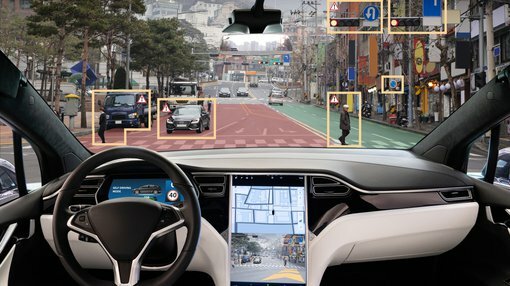 Urtasun's comments fall in line with the rest of the self-driving industry, which after much hype and bold promises has tempered expectations and pushed out timelines for deployment. The extreme technical challenges of building cars that can predict human behavior and respond appropriately proved greater than even some of the industry's brightest minds had anticipated. "It is true that when you go to an IPO, there is much more of a look into your finances," said Urtasun. "That being said, again because Uber understands that self-driving cars at scale is not something that's going to happen tomorrow, they understand the need for the science." (Reporting by Alessandra Galloni and Joshua Franklin in New York. Additional reporting by Heather Somerville in San Francisco Editing by Lisa Shumaker).